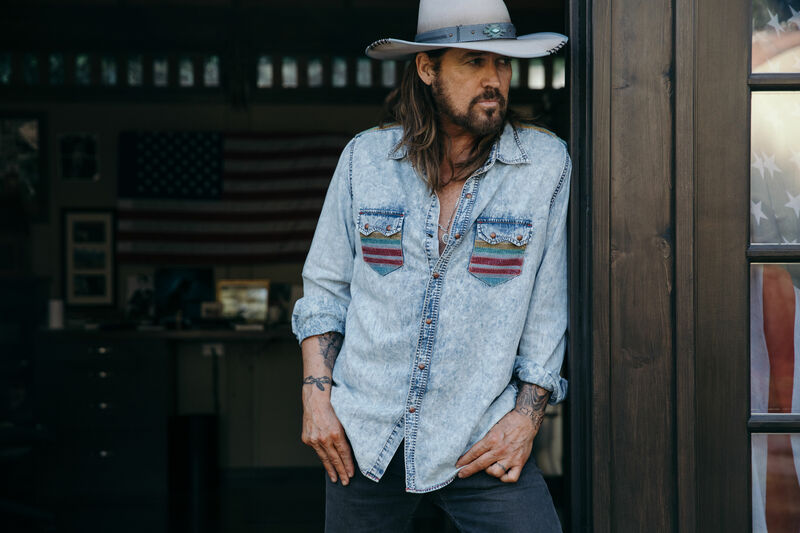 Billy Ray Cyrus continues captivating audiences with his distinctive vocal style and charismatic stage presence. 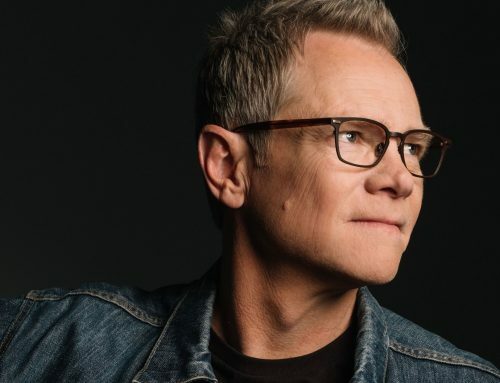 Throughout the course of nearly three decades, Cyrus has achieved worldwide success as a singer, songwriter, actor and producer. 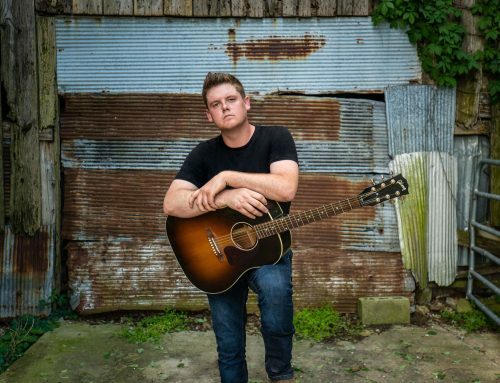 The Flatwoods, Kentucky native exploded onto the music scene when his first album, Some Gave All, debuted on the all-genre Billboard album charts at No. 1 and stayed there for a record-breaking 17 weeks in 1992. The lead single, “Achy Breaky Heart,” became a phenomenon as the single went multi-platinum. Some Gave All also went on to sell 9 million copies. 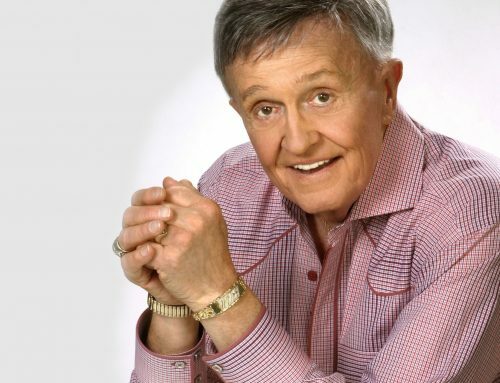 Along the way, Cyrus charted 35 singles, 16 of which are Top 40 hits, including “Could’ve Been Me,” “Where’m Gonna Live When I Get Home,” “She’s Not Cryin,” “Some Gave All,” “Ready, Set, Don’t Go” and many more. 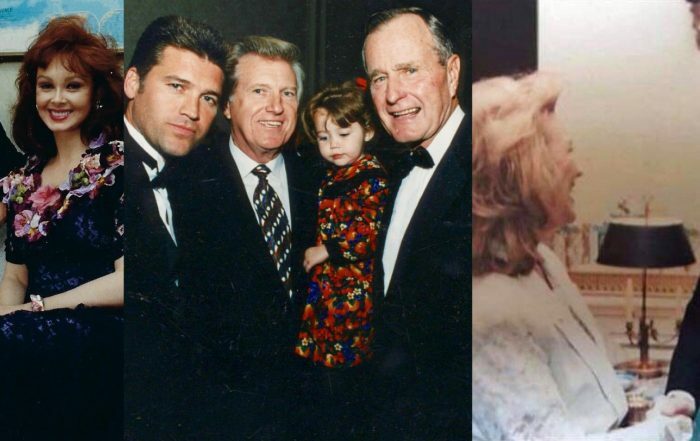 Cyrus has also enjoyed a successful career as an actor in “Doc” and “Still The King,” as well as the Disney series “Hannah Montana” with his daughter Miley Cyrus. 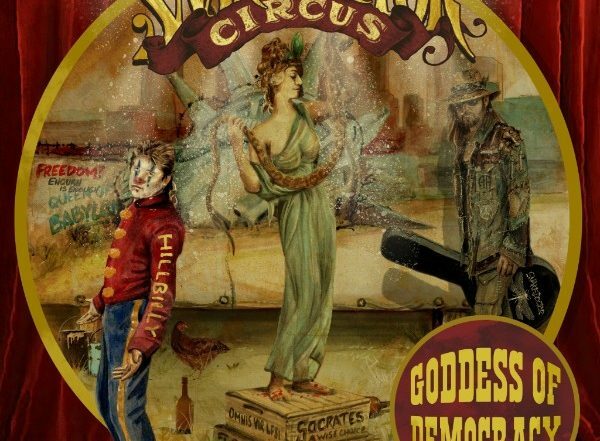 This fall, Cyrus will release his new album, The SnakeDoctor Circus, a collaboration with legendary, all-star musicians, including Muscle Shoals Swampers, Don Von Tress and many more. While Billy Ray Cyrus shares the No. 1 song on all music streaming platforms worldwide with the remix of Lil Nas X's "Old Town Road," Cyrus is equally excited about the release of his long-planned album, The SnakeDoctor Circus. 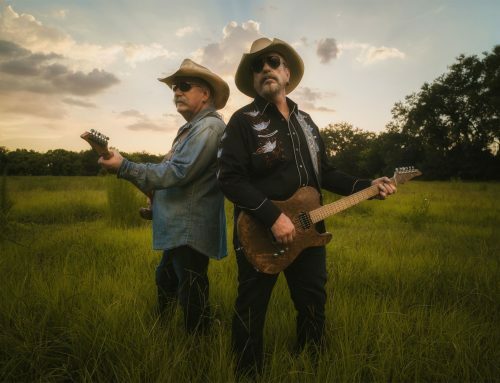 Cyrus and BMG planned to release the concept record on May 24 long before the phenomenon of "Old Town Road." Multi-media entertainment icon, Billy Ray Cyrus, will release his new studio album, The SnakeDoctor Circus via BMG. 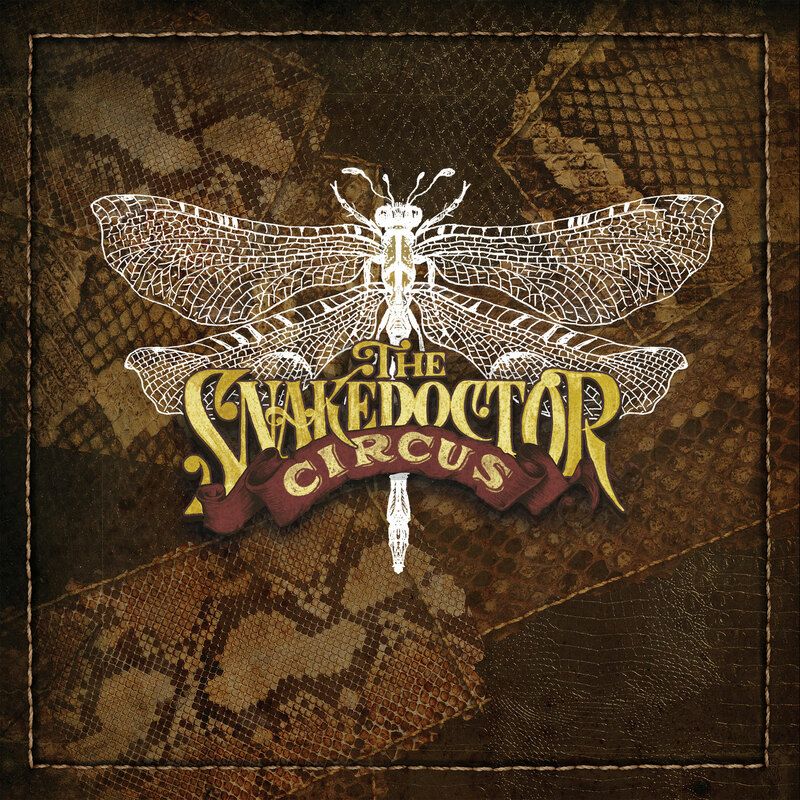 The SnakeDoctor Circus, a concept record, features Cyrus’ longtime collaborator and songwriting mentor, Don Von Tress. It’s a full circle moment for Cyrus because Von Tress wrote the multi-platinum smash “Achy Breaky Heart” on Cyrus' record-breaking debut album Some Gave All. Cyrus penned "Some Gave All" about a Vietnam veteran in 1989 only to meet Von Tress, whom is also a Vietnam veteran, a few years later. 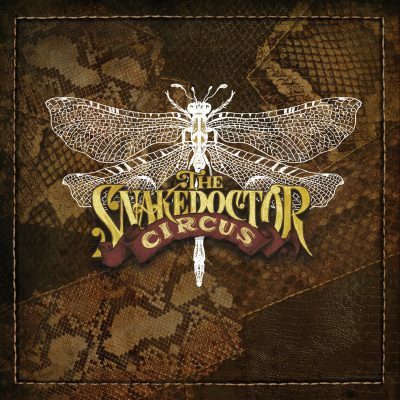 The collaboration between the two songwriting titans more than 25 years ago continues with new music on The SnakeDoctor Circus. 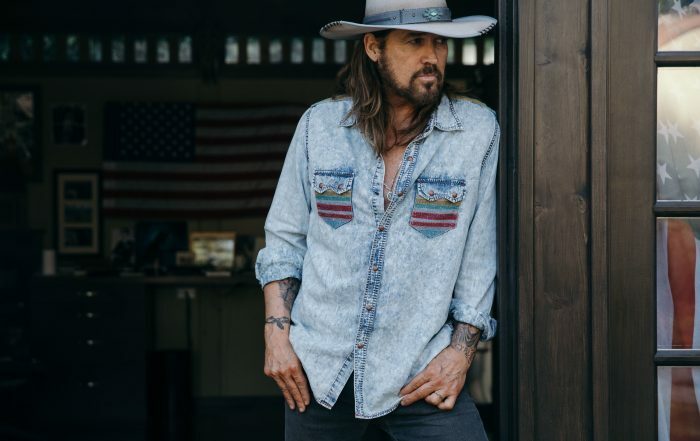 Following a passionate plea to get out the vote, Billy Ray Cyrus' thought-provoking ballad (Country Rebel), "Goddess of Democracy," surpasses one million views on YouTube and continues to pick up steam with version two featuring Tyler Hilton. It's a monumental feat in the streaming and digital media era for Cyrus, who's sold more than 20 million worldwide and still holds the record for having the No. 1 album for 17 weeks on the all-genre Billboard album chart. Cyrus' latest accomplishment with "Goddess of Democracy" coincided with his activism to get Native American voters ID cards and raise awareness about the importance of democracy. 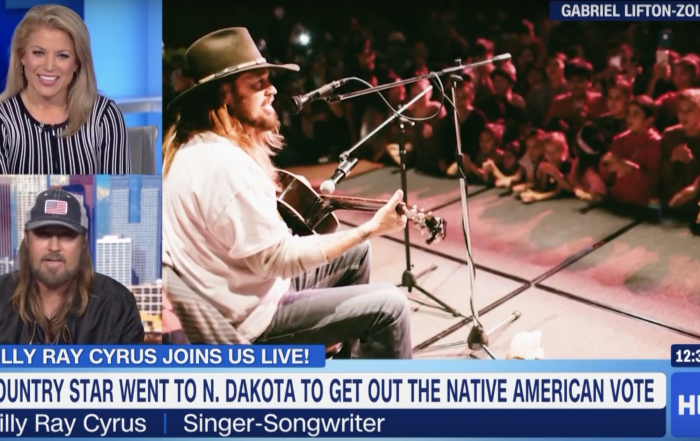 Billy Ray Cyrus is celebrating democracy with national television appearances on ABC News' "The Briefing Room" and CNN's HLN "On the Story" as he discusses his passion to get out the vote, and make sure Native Americans have tribal IDs. 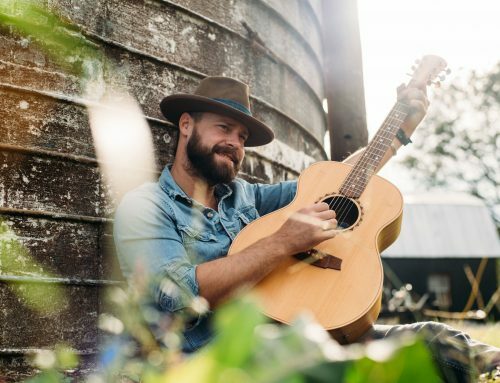 Cyrus also opened up about his global hit, "Goddess of Democracy," including a new version he recently released with Tyler Hilton.